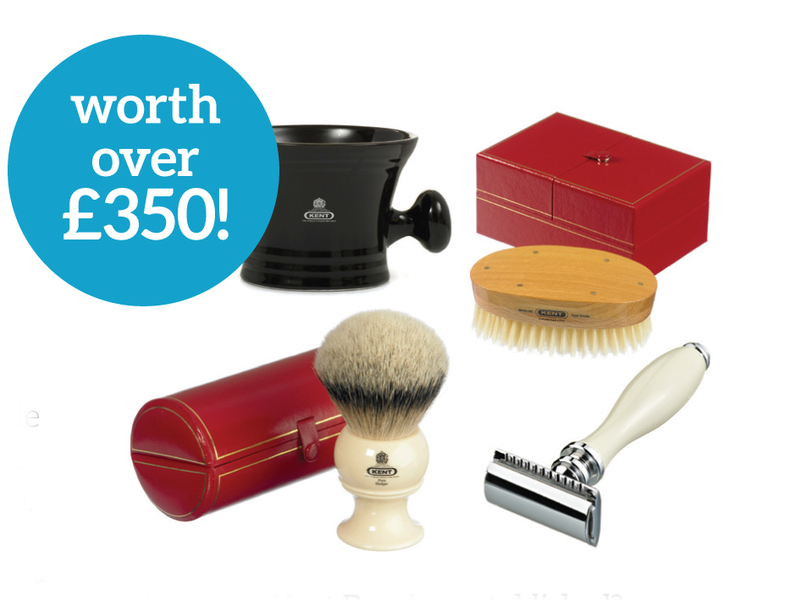 You are at:Home»Comps & Promos»Win four luxury men�s shaving and hair products from Kent Brushes worth over �350! Win four luxury men�s shaving and hair products from Kent Brushes worth over �350! Get a barber kit fit for a king, thanks to British brand Kent Brushes. Kent was established in 1777 and is renowned for impressive craftsmanship and unprecedented quality. Kent has supplied the Royal Household for no less than nine reigns and holds a Royal Warrant. In an era of mass-production, they still manufacture many of their original brushes by hand, using time-honoured methods. The lucky winner will receive a Handmade MHS18 Oval Satinwood Brush (RRP �150) which can take 540 hours to make and features a beech wood base, a satin wood back and hand stitched Indian bristle. You can also receive a memorable wet shave experience with the BK12 King-sized Pure Silver-tipped Badger Brush (RRP �125). The silver tip badger hair is the most valuable due to its ability to hold a large amount of water, giving a quick, generous lather. 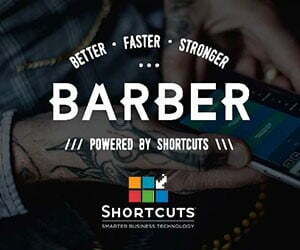 Plus you win, the KDSR4 Three-Piece Safety Razor (RRP �46) that has a double-edged blade for a super close shave and the SMBLK Black Shaving Mug and Soap (RRP �35). 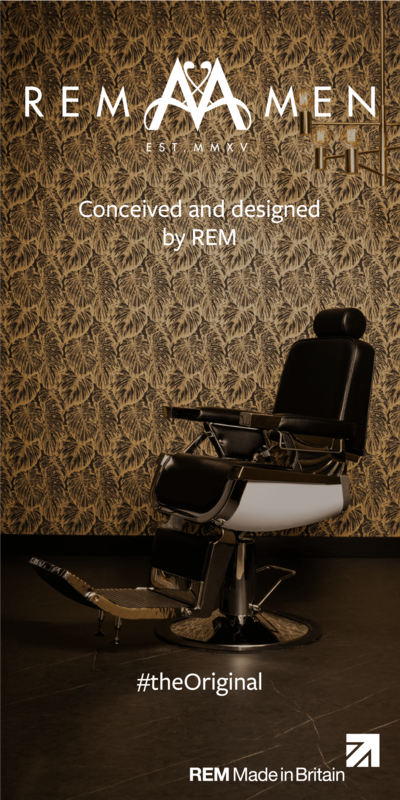 So, if you want to get your hands on these grooming goodies from revered British brand Kent, answer the following question and email your answer to barber@kentbrushes.com by September 30th 2014 and the correct answers will be entered into a draw. The winner will be notified by email. When was Kent Brushes established? T&C�s: the judge�s decision is final. No correspondence will be entered into. There is no cash alternative. No purchase necessary.